Brand awareness campaigns are paramount to an organization’s growth. Think about it: if your audience knows your brand, you’re more likely to do business with them. If they’ve never heard of you, chances are, your messaging get lost in the noise. For organizations with a long history, brand awareness may already be established. But, how do you measure brand awareness when your organization is relatively new? Use these five metrics to track brand awareness and guide your promotion strategy. This relates to how many times your brand renders on a user’s screen. Impressions aren’t action-based, so they don't necessarily result in any real success for your business. Instead, think of impressions as the first step in your customer funnel. [Insert funnel - showing impressions (top), awareness, consideration, decision]. 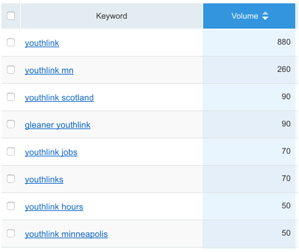 The screenshot to the right shows keyword volume for a nonprofit organization we work with, Youthlink. This data indicates that Youthlink’s brand awareness is solid and people know about the organization. Pro tip: You can get this data from tools like SEMRush or Google Search Console. If you’re running a paid AdWords campaign, you can also see impression data there. This relates to the number of branded searches people use to find your organization. The screenshot below taken from Google Search Console shows clicks and total impression data. Social reach is the total number of people you are able to reach across social media networks like Facebook, Instagram, LinkedIn, and Twitter. The greater your reach, the better awareness your brand has. Social counts track how often your content was shared. A high count indicates a stronger brand awareness. If your website is in WordPress it’s easy to track social counts. We recommend the plugin called "Simple Share Buttons." It provides you with a simple set up where people can click a button on your blog posts and easily share to their networks. In the backend, it also allows you to see how many shares posts received and on which networks with a super slick dashboard. 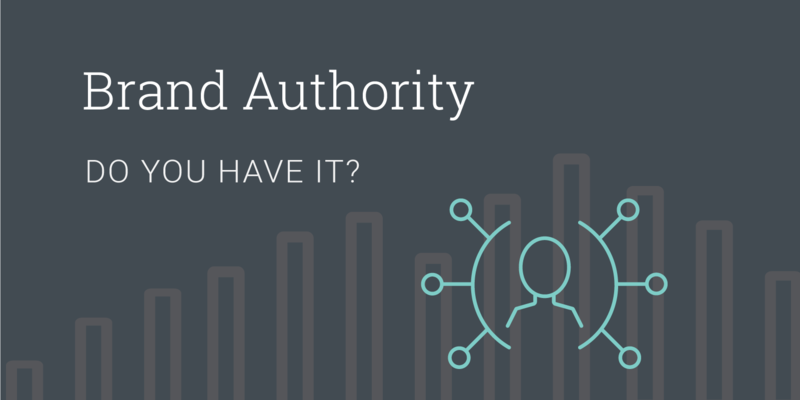 You can track every time there’s a mention of your brand by setting up a Google Alert. There’s a strong correlation between high brand mentions and good brand awareness. Pro Tip: Setting up Google Alerts is easy and free, simply go to www.google.com/alerts to create your alerts. Running a brand awareness campaign is a good step for new or emerging brands. To make the most of your campaign, it’s critical that you measure the results. Want your site to more strongly reflect your brand? 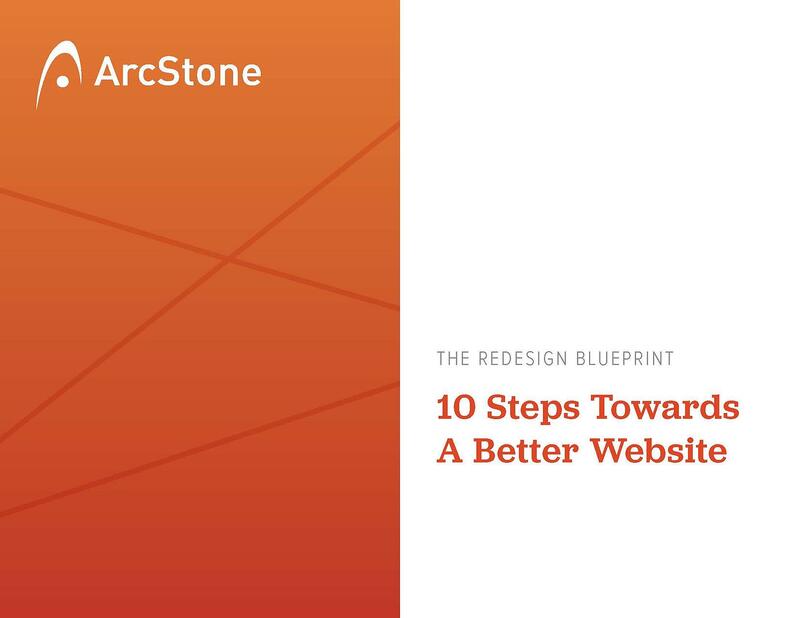 Start with our 10-Step Checklist towards a better site.